If you know me, have read my books, heard me on a podcast, or even know anything about me you know I have an undying love for pro wrestling from the territory years. Especially for my home area that had two different offices for decades in Kingsport and Knoxville. 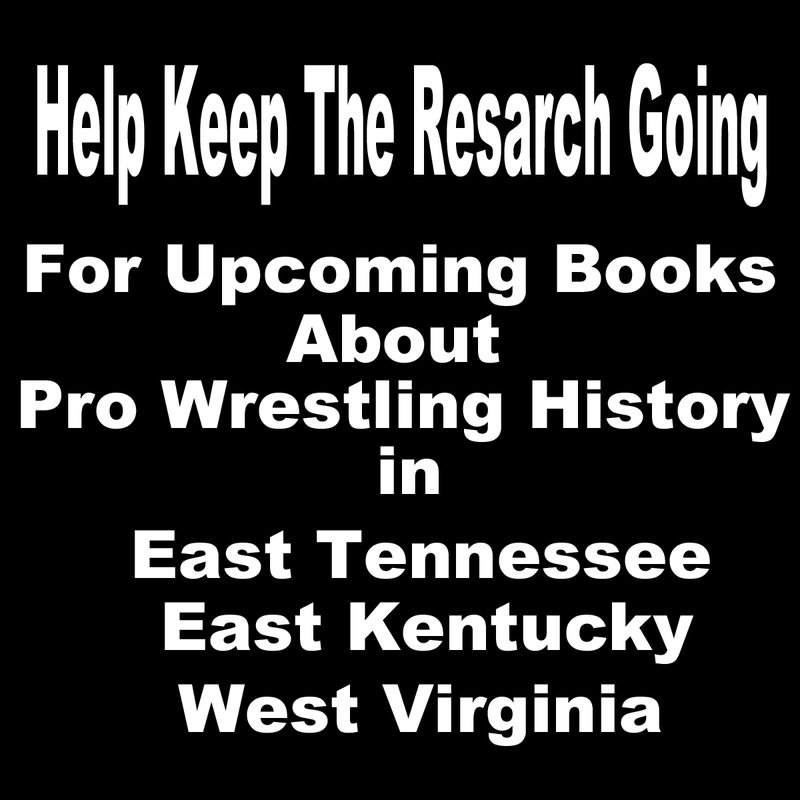 I have spent years researching the history of Pro Wrestling not only in my home area of East Tennessee but also East Kentucky and West Virginia. I have thousands of hours in libraries and on line reading news papers. I have searched every Kingsport paper from 1919 to 1976. I'm starting in the near future of finishing the 1970s. 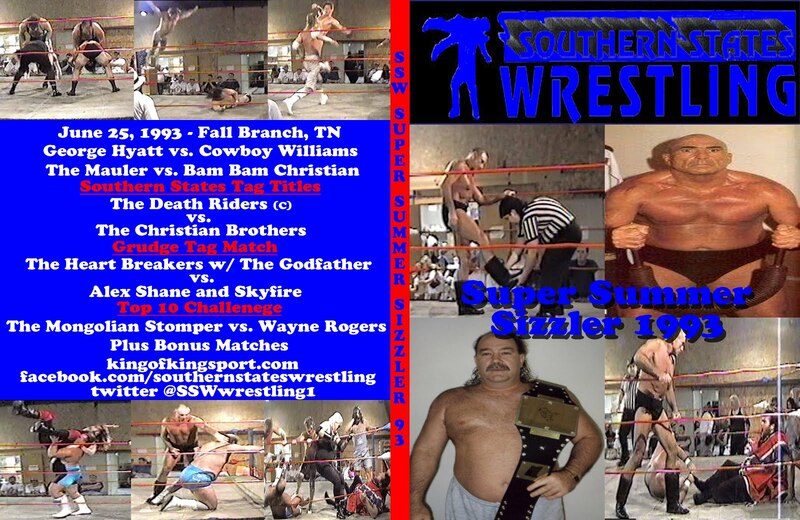 I have also have spent years searching for any and all videos of Wrestling from East Tennessee. Unfortunately not a lot survived. Thanks to The Caldwell Family we were able to save the only known footage of Whitey Caldwell. Thanks to a couple of fans, Ken Cantrell , Kris Zellner, and Ben Straughn I have been able to put together several hours of Knoxville TV and Arena Footage. I truly do think that there is more out there that we don't know about. 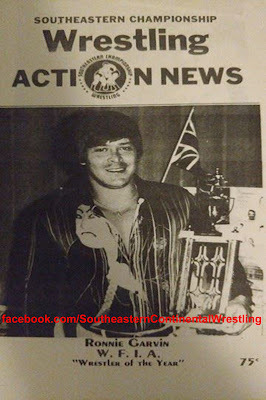 There was episodes of Southeastern and NWA Championship Wrestling taped off of Channel 10 from Knoxville. Those episodes that I have are over a year apart and I believe were taped by the same person. Problem is we don't know who that is. If they did come from the same person chances are that is not the only episodes they taped. There might be a slim chance someone has much more and doesn't realize how important it is to get it over on to digital formats to make sure it survives for history sake. East Tennessee was a proving ground and a hot bed for wrestling for years. A who's who of the sport came through here or homesteaded here. So here is where I need help. 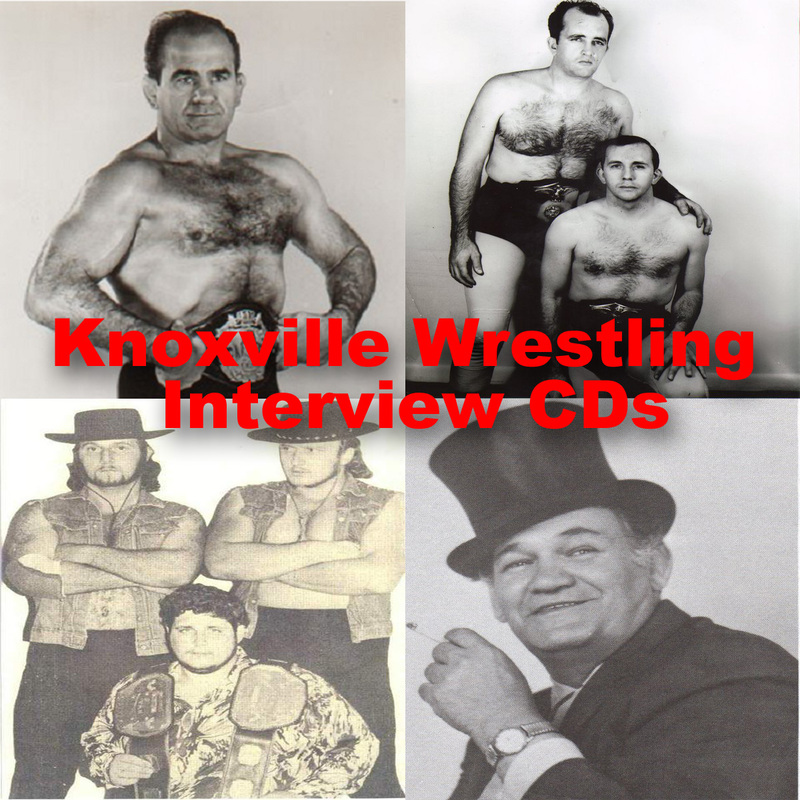 If you have anything from Knoxville's Southeastern (1975-81) or NWA Championship Wrestling (1981-82) please do not hesitate to let me know. Also if you know who taped the weekly studio program let me know. My email is at the bottom of this blog. 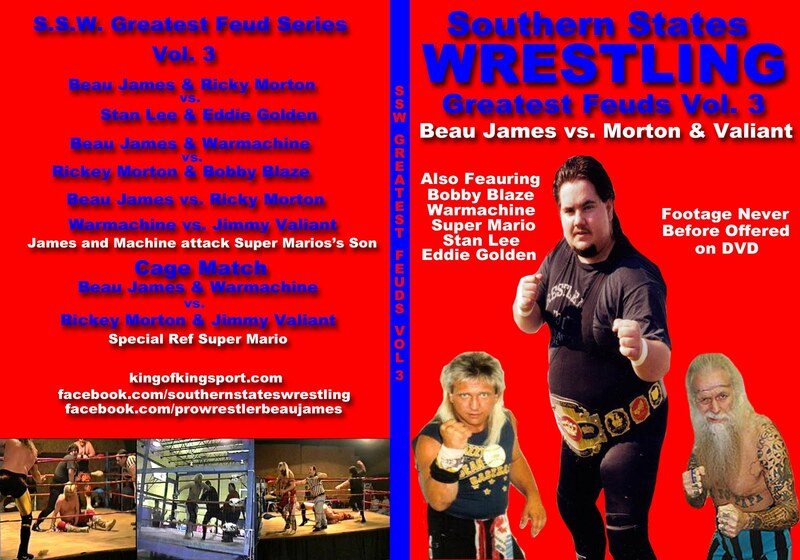 The other items that I know that are out there is the weekly Southeastern Programs that were sold at the matches. 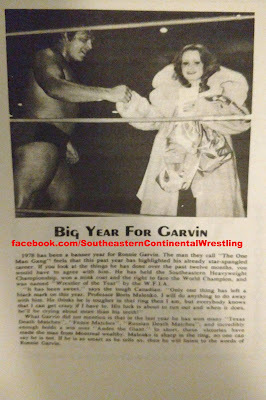 I have copies of several but I'm always looking for more for my research on my upcoming book on Southeastern Championship Wrestling. If you have any of these and are willing to send me scans or copies please let me know. I have been putting together the weekly newspaper ads from not only Knoxville but other areas they ran regular like the Tri-Cities, Eastern Kentucky, and Bluefield WV. The programs help put together what all was going on in the Territory at the time. I'm also looking for anything related to Ron Wright's All Star Wrestling (1979-80). 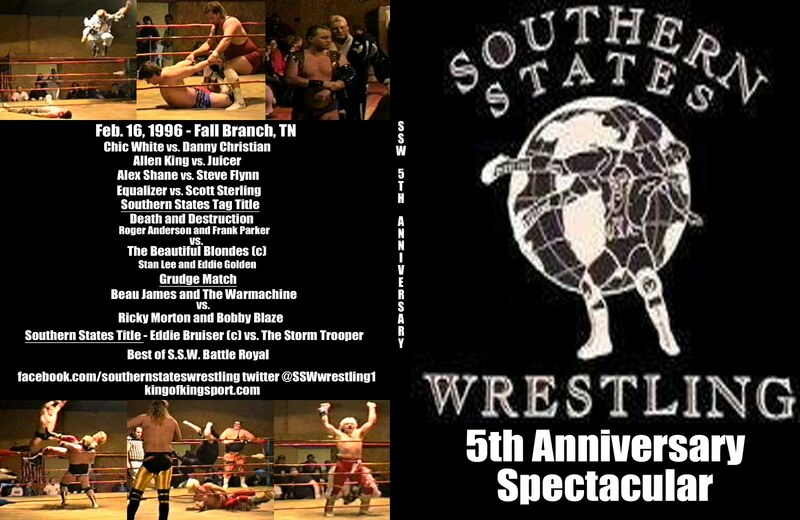 I have a few posters from ASW and the only Know footage that survived. I also have the ads from the Knoxville paper. I think there is more posters out there somewhere. 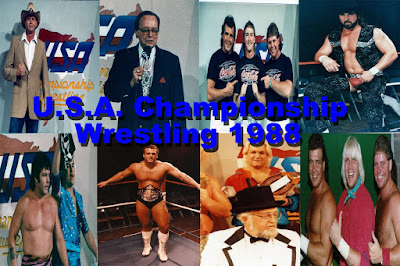 I have every episode of Ron Fuller's USA Championship Wrestling except one. It's the third episode of the run. Air date was the weekend of March 19, 1988. For some reason no one I deal with has it and I did not tape it. Once again if you have it please let me know. Here is a list of what we know has survived and that I have. 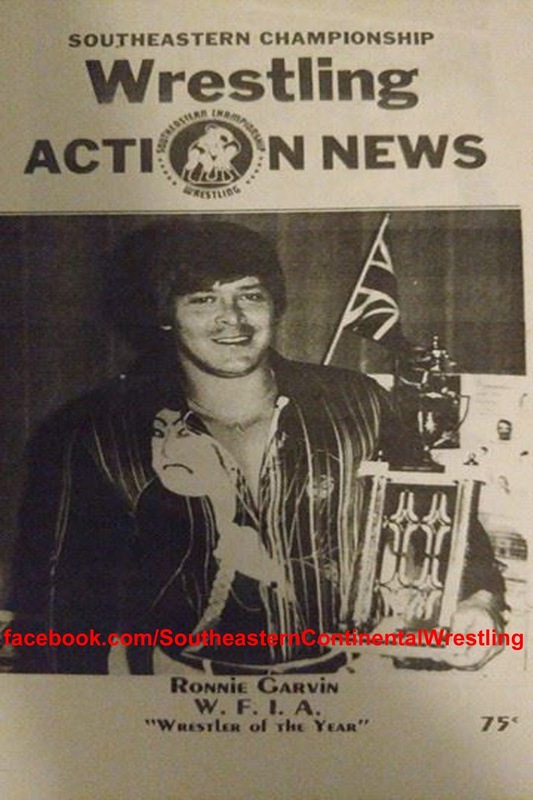 Terry Gibbs and Ronnie Garvin vs. Bob Roop and Bob Orton JR. 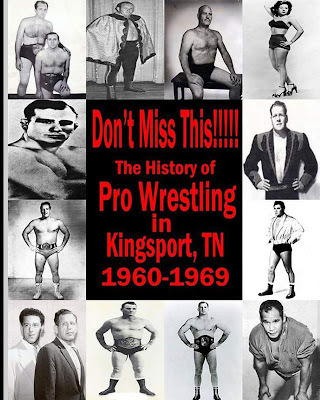 Cowboy Young vs. Blackjack Mulligan Jr.
Also check out my book about Wrestling in Kingsport from 1960-69. It is on sale here, Amazon, and Amazon Kindle. THANKS!!! Again. Only we can keep the History Alive.